There are no comments for Quad Four. Click here to post the first comment. 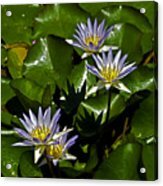 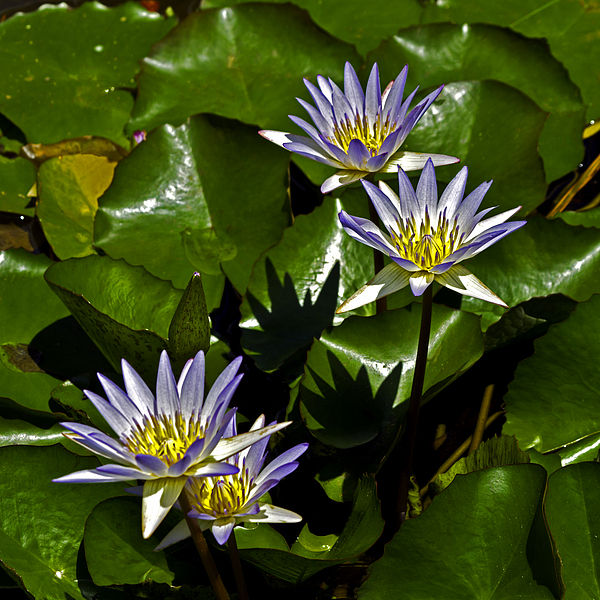 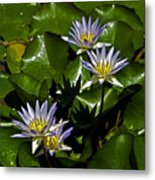 Group of beautiful Water Lilies from Hodges Gardens State Park in Louisiana.